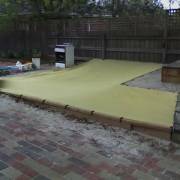 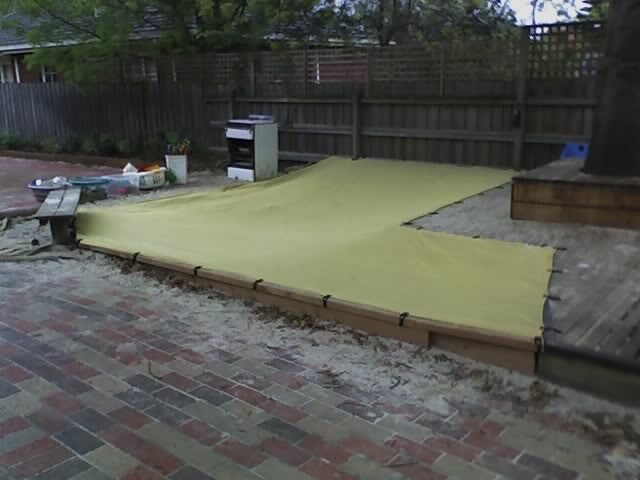 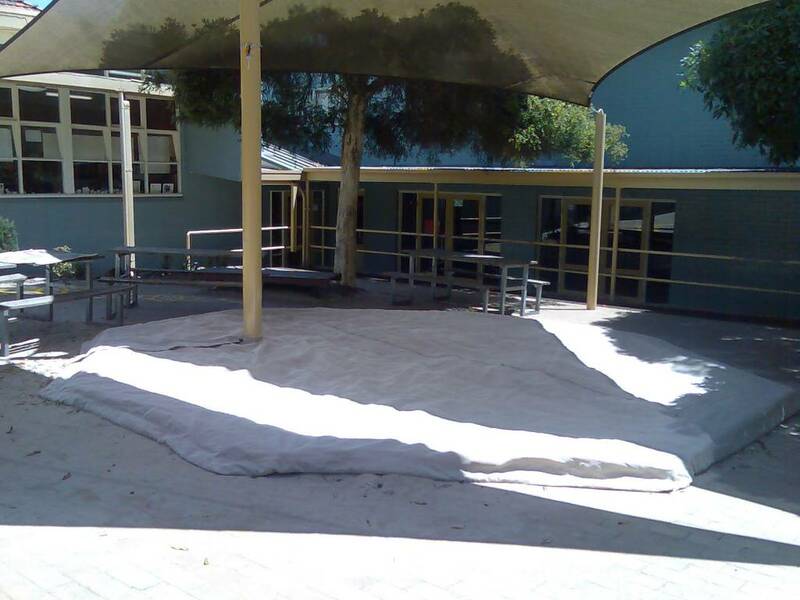 Please email length and width along with any photos to sales@sandpitcovers.com or call us for a measure and quote. We also can arrange a FREE onsite quote to metro Melbourne only. 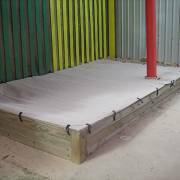 These covers are made from a commercial 95 grade polyfab combination of monofilament threads and tape construction 300gsm and are held down by either a 4mm galvanized chain encased in the hem or bunji loops and knobs which need to be screwed into the surrounding sandpit. 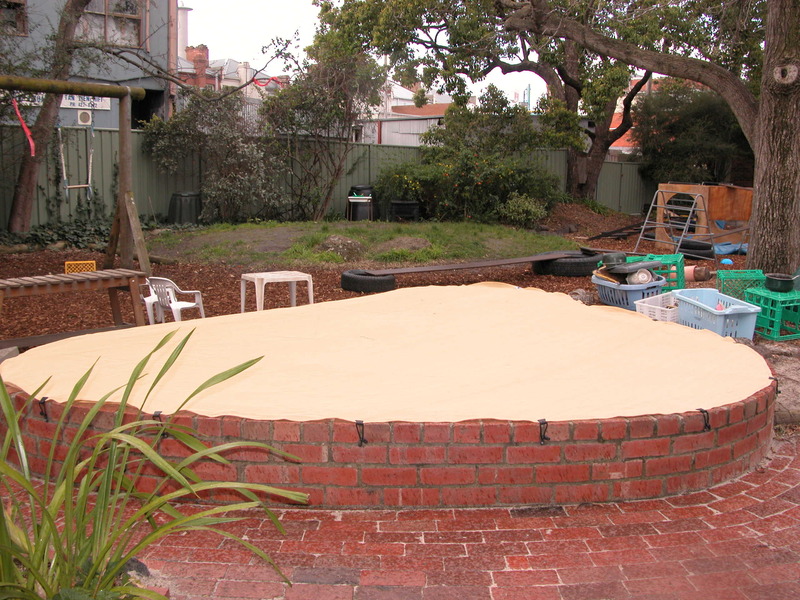 Standard colour is sandstone, but other custom colours are available. 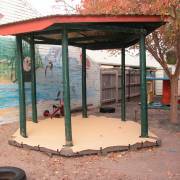 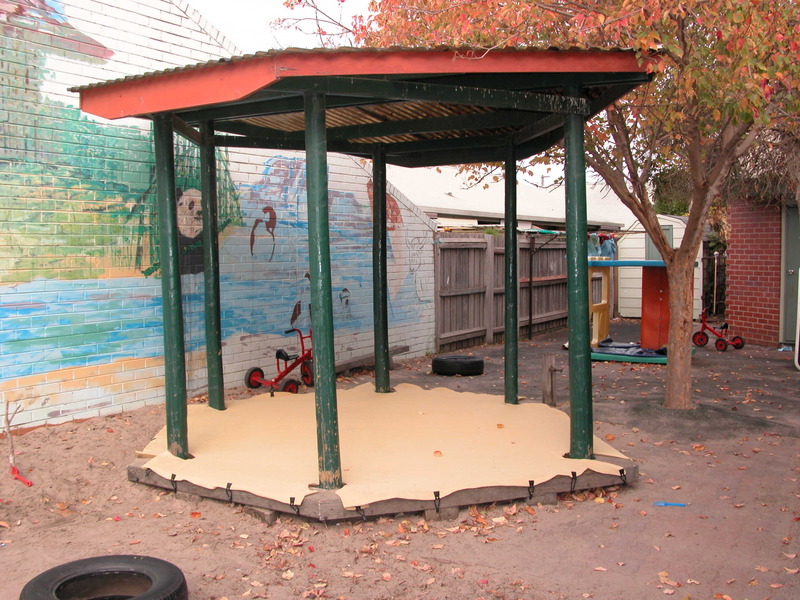 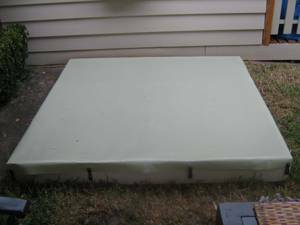 These covers are made from a heavy shade-sail material and are ideal for all types of sandpits. 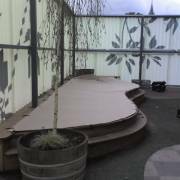 We cater for all shapes and sizes. 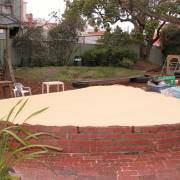 Nothing is too difficult and we can always find a solution to cover your sandpit! 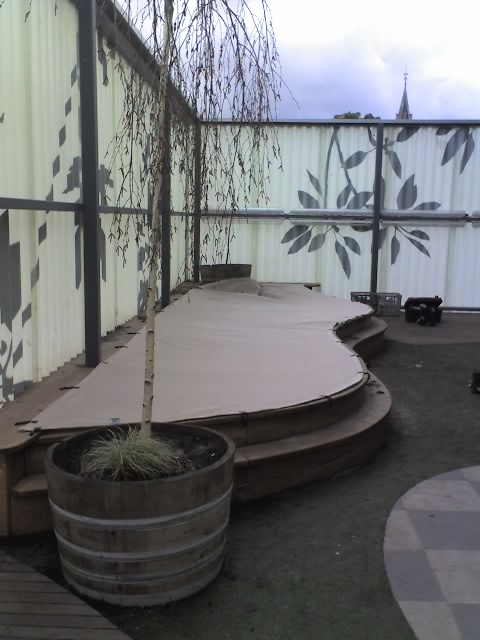 Our Chain Encased in the hem Covers are the most popular choice these days! 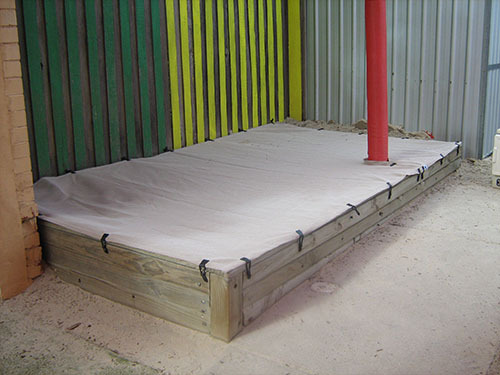 or our very popular chain encased in hem covers eliminates the need to use bunji hooks and knobs and are faster to place on and off the sandpit. 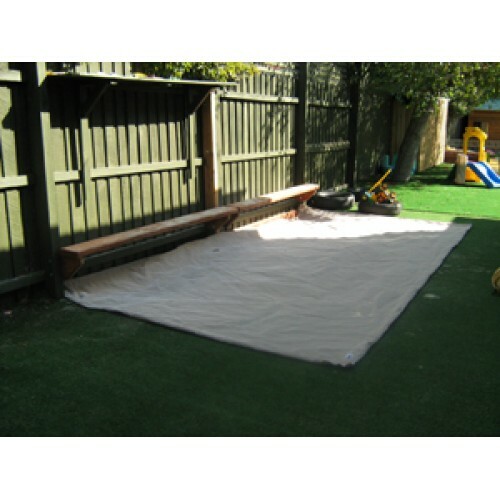 You will also not have to worry about children tripping or catching themselves on the hooks and knobs and covering and uncovering the sandpit takes half the time!